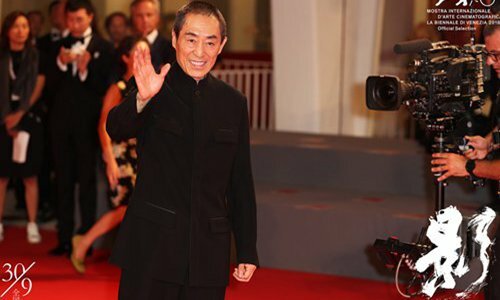 Chinese director Zhang Yimou and his latest work "Shadow" have been nominated in half of the 24 categories at the Golden Horse Awards, according to the nomination list released on the film awards' site on Monday. 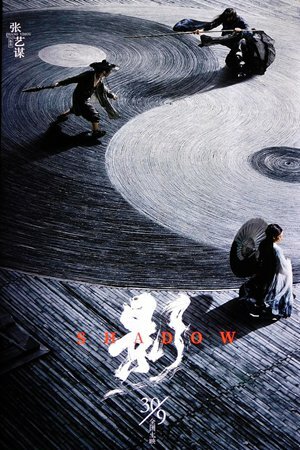 Zhang and "Shadow" have been nominated for major awards, including Best Feature Film, Best Director, Best Leading Actor and Best Leading Actress. "Shadow" has been hot at the Chinese mainland box office, bringing in 159 million yuan in three days and is rated 7.6 out of 10 at Chinese movie site Douban. It also marks Zhang's first time to be nominated as Best Director at the awards, although his debut at the awards, "Coming Home" (2014), was nominated in five categories but only won for Best Original Film Song. 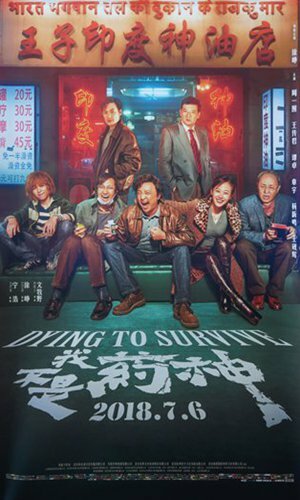 2018's Chinese hit movie "Dying to Survive," based on a true story and starring Xu Zheng and Zhang Yu, follows with seven nominations, including Best Feature Film and Best New Director for Wen Muye. The dark horse of this year's awards might be late young director Hu Bo's "An Elephant Sitting Still," which was nominated in six categories, including Best Feature Film and Best New Director for Hu. The results will be unveiled on November 17 in Taipei in the island of Taiwan.